In the height of Sultan Mustafa’s reign, a war between Ubir factions has begun leaving the fate of the Ottoman Empire in the hands of one vampire. Abandoned as a child, Timur never knew his parents or a life outside of the Janissary Corp. The only thing he’s ever known is that he belongs to the Ubir underworld, a group of vampires led by the valide sultan, Queen Naz. 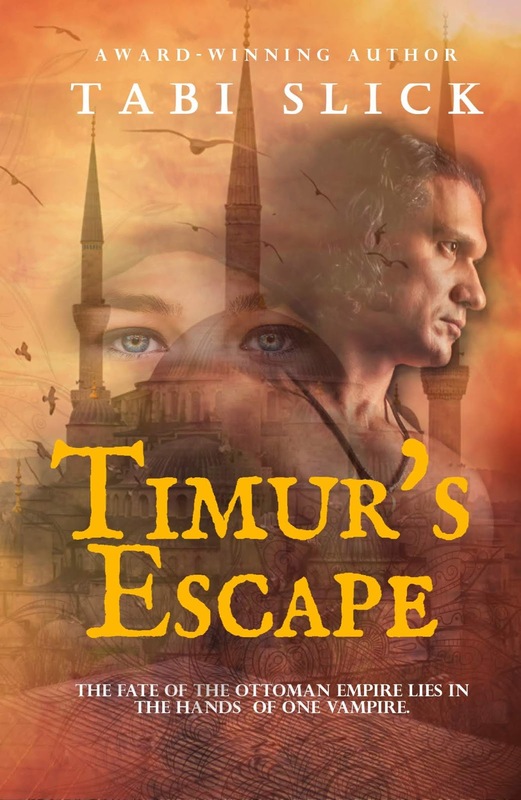 Despising himself for everything this life has made him do, Timur’s world changes one fateful day when he finds a cure. His bloodlust vanishes in her mere presence, his heart yearning to be near her. Will their love conquer all? Or will he lose himself to the darkness? Want to know more about my research? Check out my bibliography below!